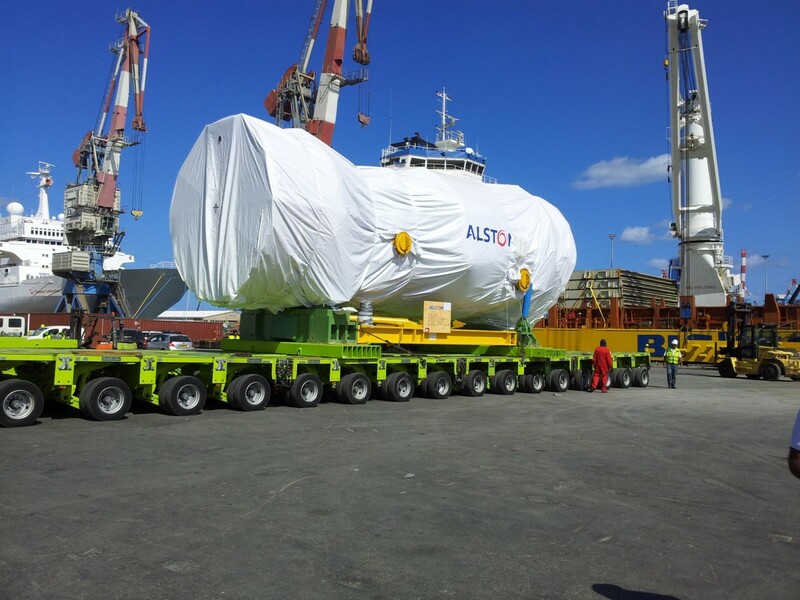 of our industrial project team"
When it comes to large scales, heavy lifts or the transport of complete industrial plants. We execute every order with absolute care, maximum flexibility and with our complete professional competence and passion. 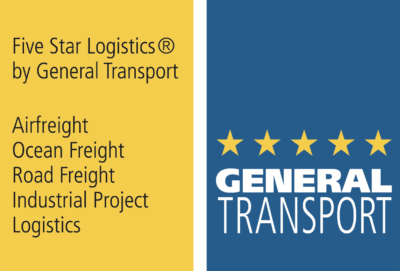 General Transport is a highly professional company and one of the market leaders for international project logistics by sea, by air and on the road. Of course also in combination with all carriers. General transport finds the ideal solution for every project. Cost budgeting, road permits, transportation, customs clearance: General Transport ensures that with the selection of the appropriate mode of transportation, everything will be strictly coordinated in a timely manner. In this context our employees will manage the entire process from production to assembly and they will ensure the perfect interaction between all parties involved. 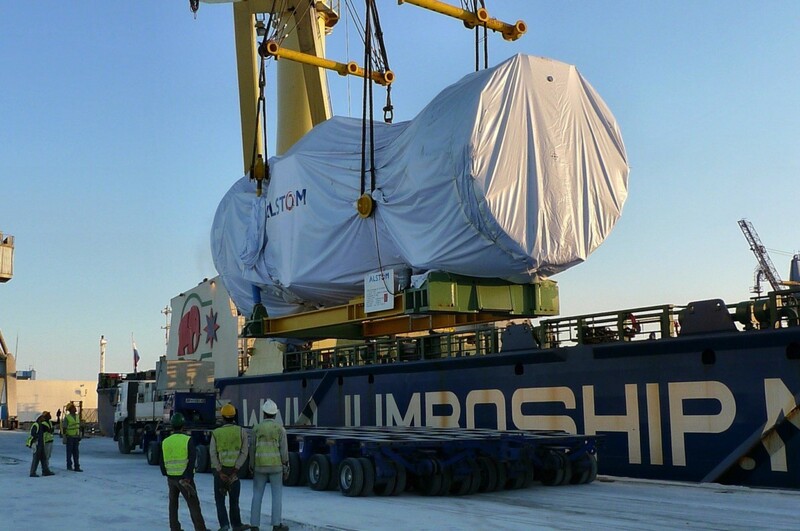 Nothing is too big, too heavy or too complicated for our project logistics experts. The more complex the challenge, the more we show our competence – up to solving complex turnkey projects. At General Transport successful project logistics begins with a personal customer consultation. That is how we develop the best overall solution. Sound. Competent. On target. Project logistics is about more than just transportation. General Transport takes care of insurance and customs clearance, load securing, disassembly and final assembly.